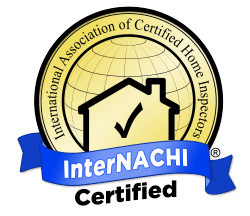 Get a professional, accurate, home inspection by Booth Home Inspections, an InterNACHI certified home inspector. In a rush? Let us know we will do everything we can to accommodate your needs. We know Southeast Idaho homes. 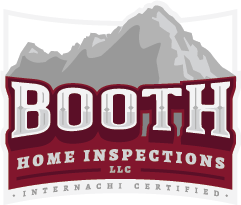 Just call (208) 760-0773 and we can schedule your home inspection right away. 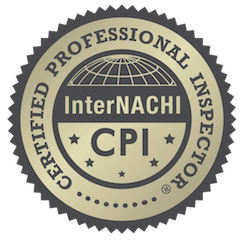 You will receive a fully detailed inspection report within 24 hours of your inspection. We serve: Pocatello, Chubbuck, American Falls, Aberdeen, Inkom, McCammon, Soda Springs, Blackfoot, Firth, Shelley, Idaho Falls, Ammon, Rigby, Burley and most surrounding Southeast Idaho areas. Please call (208) 760-0773 and we can walk you through the process and answer any questions you may have.